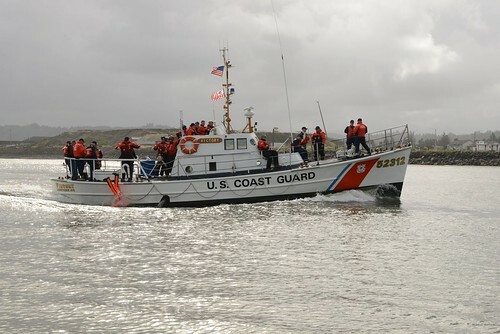 The U.S. Coast Guard Cutter Eagle under full sail . 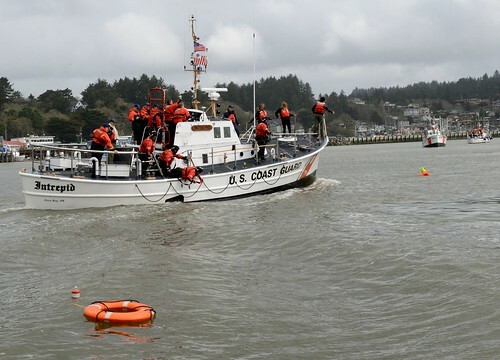 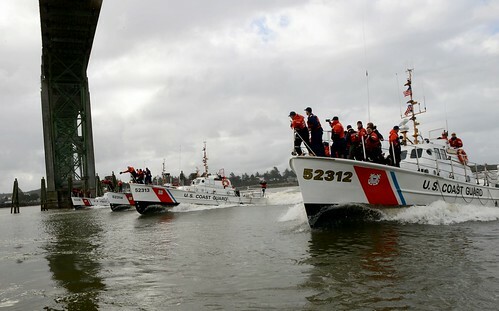 NEW LONDON, Conn. — The U.S. Coast Guard announced Tuesday the U.S. Coast Guard Cutter Eagle’s 2011 summer training deployment to Northern Europe, Iceland, Canada and the northeastern United States. 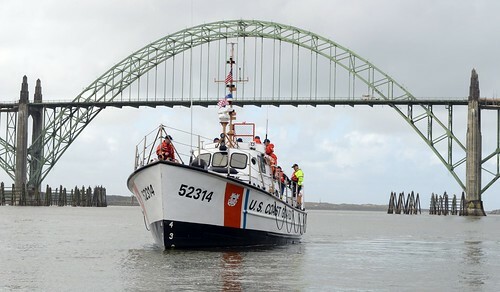 Celebrating the 75th anniversary of its 1936 construction at Blohm and Voss Shipyard in Hamburg, Germany, the Eagle will sail from its New London home port on May 7, 2011, to visit the following international and domestic ports in conjunction with its training mission: Waterford, Ireland, May 27 to 30; Hamburg, Germany, June 3 to 6; London, England, June 10 to 13; Reykjavik, Iceland, June 24 to 27; Halifax, Nova Scotia, July 15 to 18; Boston, Mass., July 22 to 25; New Bedford, Mass., July 29 to Aug. 1; and New York, N.Y., Aug. 5 to 8.. 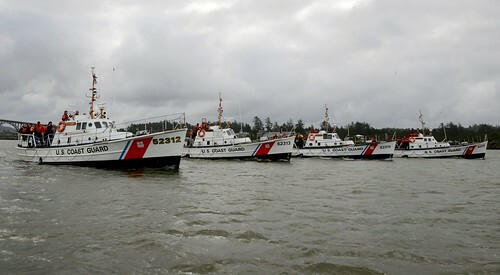 The Eagle is the largest tall ship flying the United States flag and the only active square-rigger in U.S. government service. 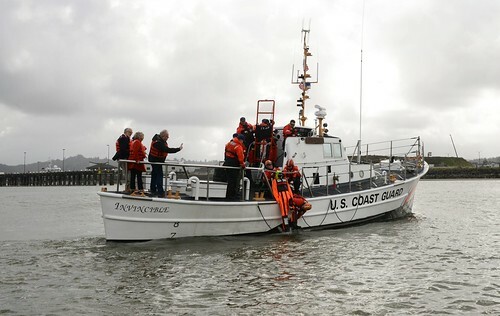 A three-masted barque, the Eagle provides an unparalleled at-sea leadership and professional development experience for future officers of the U.S. Coast Guard. 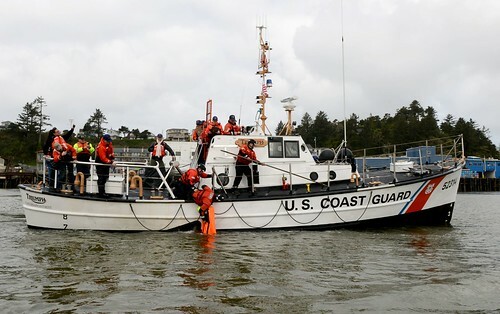 A permanent crew of six officers and 49 enlisted personnel guides the trainees through a rigorous underway and in-port training curriculum dedicated to the skills of navigation, damage control, watchstanding, engineering and deck seamanship.